I just read this article and thought you might want to give it a read, too. 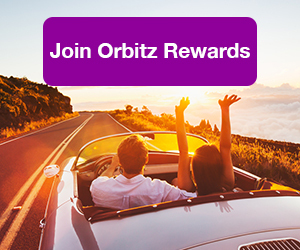 It\'s called Four favorite Disney adventures for teens, adults and you can find it here https://www.orbitz.com/blog/2010/02/four-favorite-disney-adventures-for-teens-adults/. That's me up there, taking in a great view of the Magic Kingdom. This week I traveled to Orlando to explore everything that is new and different at Walt Disney World. I haven’t been to the resort since I was 9 years old, so I was curious to see what my experience would be like as an adult. Since I don’t have kids, I checked out some of the more adventurous activities outside of the parks that teens and adults would enjoy. 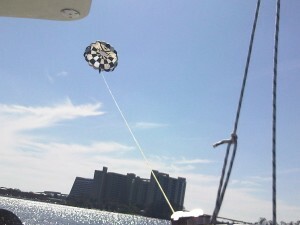 For fabulous aerial views of the Magic Kingdom and Epcot, go parasailing. Get launched in the air behind a boat on Bay Lake at Disney’s Contemporary Resort. The best part is you don’t have to get in the water at all and your friends or family can enjoy the boating experience while you are soaring through the air. Look out, I'm stepping behind the wheel. Here’s a thrill beyond the roller coasters at Disney. 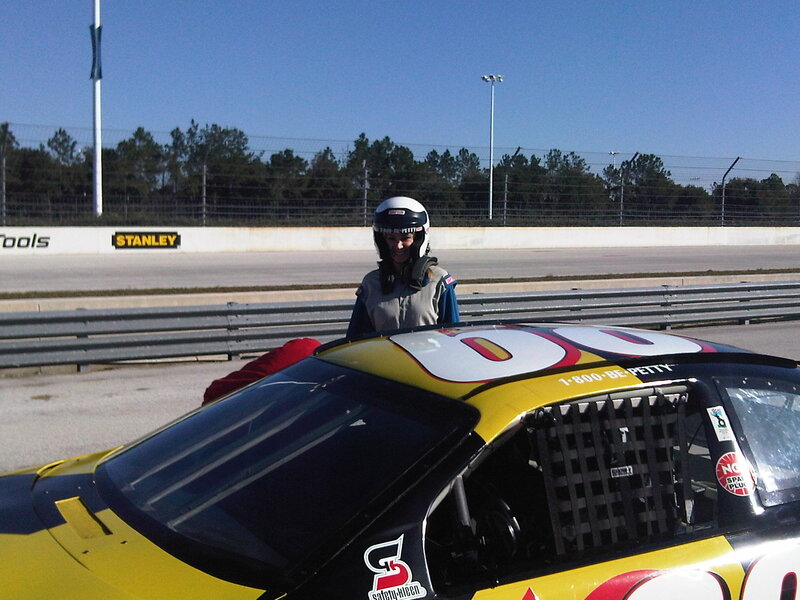 Get suited up in a onezie and helmet and ride shotgun in a NASCAR-style stock car around the Walt Disney World Speedway track. This was one of the scarier things I have ever done, but it was a blast! You reach speeds of up to 140 mph. I felt like I was in an actual race. This safari is available exclusively to guests staying at Disney’s Animal Kingdom Lodge and Disney’s Animal Kingdom Kidani Villas. The safari takes you around the resort grounds to get a close up view of the animals that live there, such as giraffes, ostriches and zebras. 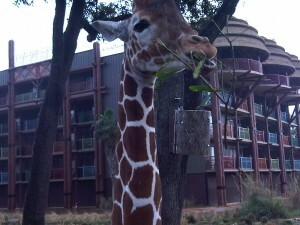 Up close and personal with a giraffe at Kidani Village. Afterward, the safari group dines together at Jiko and is served a family-style dinner with wine pairings. One entree includes two of my favorite foods ever: filet mignon and mac & cheese. It was incredible. 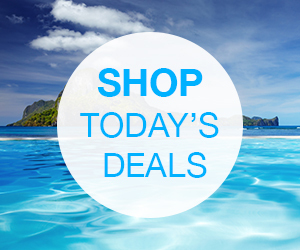 Insider tip: Get up to 40% off Kidani Villas on Orbitz. While going to the spa might not sound adventurous, the Grand Floridian offers a massage you can’t get anywhere else in the U.S.! It’s called the Aurum Manus method and it is based on the use of warmed organic oils and healing semi-precious stone spheres. I recommend getting this massage at the end of your trip – you’ll definitely need it after all of these adventures. 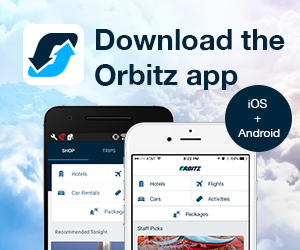 Laura Deeken is on the Marketing Team at Orbitz. She is an adventure seeker who is always up for an opportunity to travel, especially to escape the cold weather.